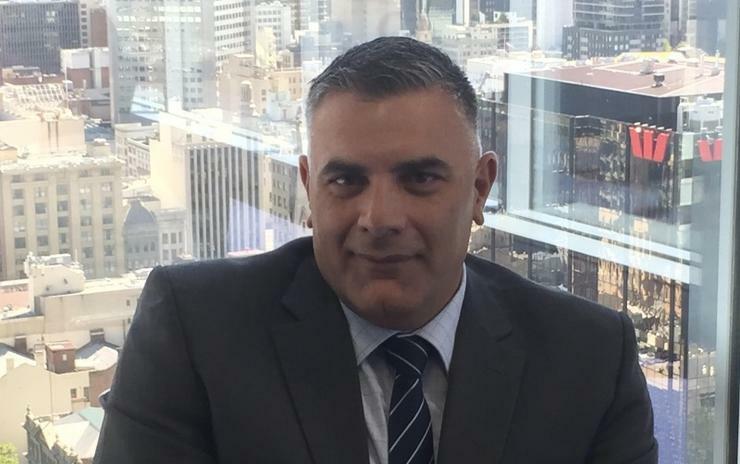 Established in 2013, Menlo Security specialises in the prevention of cyber attacks, and recently appointed Henry La Motta as country manager for A/NZ. La Motta, who was recently MobileIron country manager A/NZ, has a history of helping International vendors expand into the local market. "When I started at Zscaler in 2013, we were a team of three people," La Motta told ARN. "In three years we grew the team to 10 people. "With MobileIron, we had 10 people when I started two years ago and we grew to 15 people across A/NZ. I am looking to do the same for Menlo Security." At the moment, Menlo Security counts on La Motta who is based in Melbourne and a sales engineer based in New South Wales, with plans in place to expand the vendor's headcount to 10 within three years. La Motta explained that he was looking for an opportunity to build an organisation from the ground up. "Pre-IPO tends to be a passion of mine and with the success of Zscaler recently floating on 16 March I am looking to Menlo Security as the next opportunity to start from the ground up and develop the business here for them," he told ARN. Menlo Security currently has offices in the US, Japan and the UK and considers Check Point Software, Webroot, Ping Identity, Centrify, OneLogin and Okta as alliance partners. From a channel perspective, Menlo Security works with 10 partners – eight in Australia and two in New Zealand - amid plans to further expand and solidify such partnerships. According to La Motta, the channel represents a core part of the company's plans to expand its footprint on both sides of the Tasman. Furthermore, the company claims one of the big four banks as a customer, as well as a "sizeable" end-user in the Defence area.